Bang bang – you’re dead! I wish it was that simple. I guess, I’m successful in controlling that anger within me (as are most of the people) , otherwise so many individuals would have been already greeted by me. In their face. With a chair. 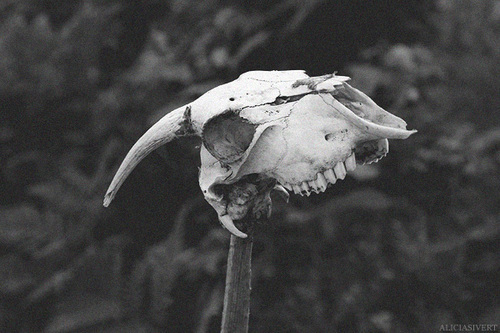 But, hey civilization, thank you for implanting the notion of what is right and what is wrong in my head. However, we’re not born with this comprehension, it’s imposed on us at some point while growing up in a form of a completely innocent, natural emotion. Sometimes I think, what If there was no civilization, laws or moral codes. Would I be the same? Would I have a clear understanding of what is good and what is bad or would I be a savage? 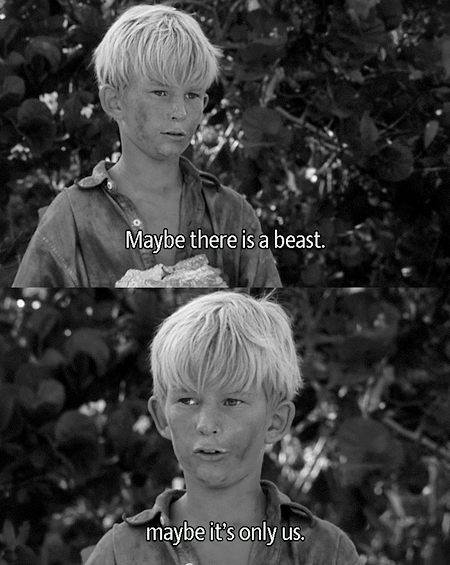 William Goldin – the lord of the flies. A book or movie with really similar themes.